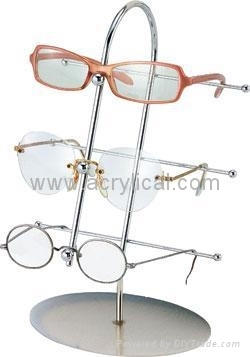 We are make all kinds of Eyewear display stands. 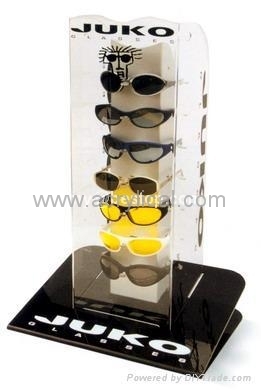 our material from acrylic ,wooden, metal to make your display. Pls feel free to contact us to get more information. Specifications︰ weclome for the OEM and your own design,our working experience can help you to promotion your products and good sales!!! !